Powerful, privacy-first email marketing with a personal touch. 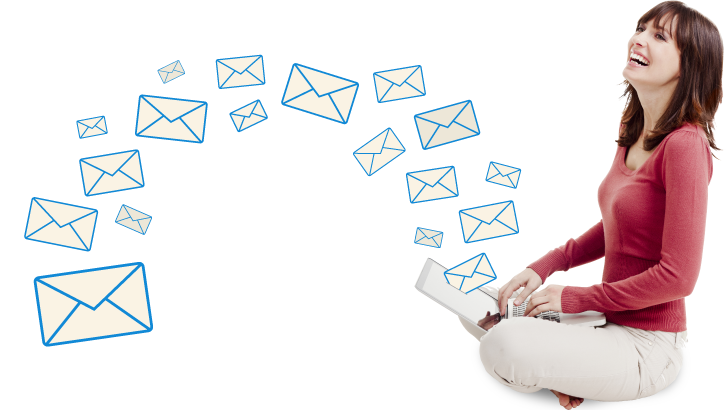 Smartmessages.net delivers simple, powerful, elegant email marketing services to help you to reach your customers. Our exemplary data protection and privacy record provides the highest level of GDPR & PECR compliance. Our approach to privacy, access and data protection is based on how we would like to be treated as subscribers. We are a Data processor, we don't share data, we don't set cookies or use tracking scripts, we respect Do Not Track, and allow recipients direct access to their own data. You can talk with us and get your email campaigns to be exactly how you want them. We have been working, coding, designing in digital marketing since it all started. We use and maintain PHPMailer, the world's most popular email-sending code, used on tens of millions of sites, including Wordpress. Sign up & test it yourself with no commitment or contract. You can contact us on 01273 704411 or by Email. Our powerful, robust, accurate, easy-to-use email system gets your messages delivered quickly and efficiently, with detailed reporting. Powerful content automation with unrivalled RSS support. Help when and how you need it - testing tools, simple user guides, comprehensive documentation, and you can talk to us directly. Make your communications look & feel as if they are sent by you, not us. Fill in your details in settings and see the branding spread across all the publicly available screens, from unsubscribes to opting-in or direct access for recipients to their own data. Connect your systems with ours using our API to keep contacts in sync, your CRM up to date, and your sales staff on their toes. Import lists and templates to upgrade from other popular mailing services with a few clicks, making it easy to switch in minutes. Your customer data is your most precious asset. We'll take great care of it and help you stay within the law. Get in contact for a copy of our privacy impact assessment (PIA) - a key document every data controller should have when handing over other people's personal data. We work with businesses big & small, from simple campaigns right through to full automation. We've got a pricing plan to fit the way you want to send.